When a crisis happens, it is the Church that is supposed to rise up, to mobilize, and to be the hands and feet of Jesus, so that hope and healing can begin. In the aftermath of Hurricanes Harvey and Irma, the decimation left behind in Southeast Texas and most of Florida respectively, is indescribable. 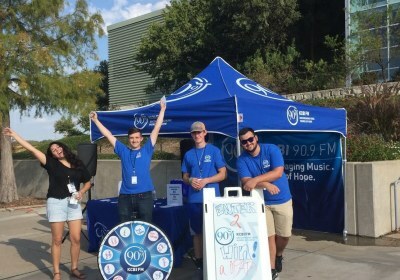 But a call went out within the Christian Music community to do something to help all those affected. That’s where Night of Hope came from. 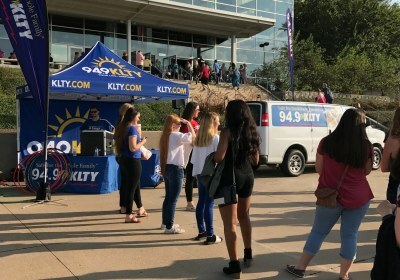 Night of Hope, a live benefit concert held in Dallas on September 20th, had as its purpose to raise money to give to the ministry of Convoy of Hope, who would in turn distribute food, water, clothing, and construction items that would help hurricane victims rebuild. 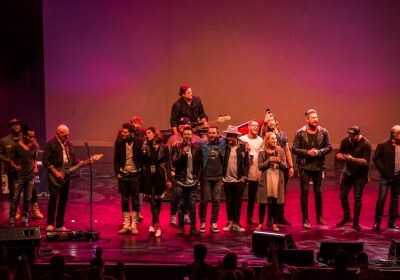 The list of talent that performed on stage for Night of Hope truly made it an historical event in Christian Music. 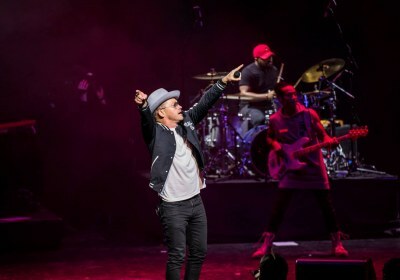 Among those performing were MercyMe, TobyMac, Mark Hall of Casting Crowns, for KING & COUNTRY, Zach Williams, Natalie Grant, Danny Gokey, Phil Wickham, Josh Wilson, Chonda Pierce, Laura Story, Brandon Heath, Jason Roy of Building 429, Tauren Wells, Moriah Peters, Chris August, Jason Crabb, Wayne Watson, PLUMB, John Tibbs, and others. 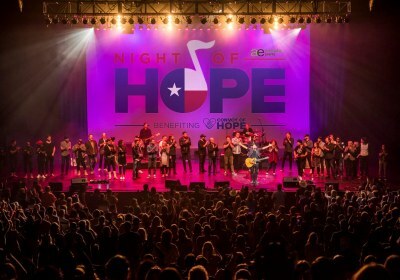 So many artists came together for Night of Hope, helping raise money for those affected by Hurricane Harvey via Convoy of Hope. Around a half a million dollars was raised to help those affected by Hurricane Harvey down on the South Coast. 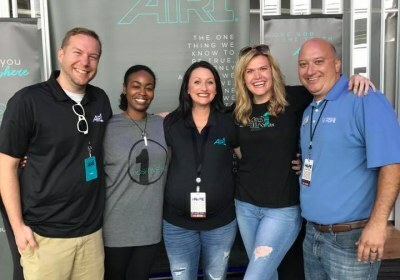 Not only did artists reach across the aisle to partner together, but Air1, KCBI, KLTY and WAY FM joined with other broadcasters to promote and stream the event. 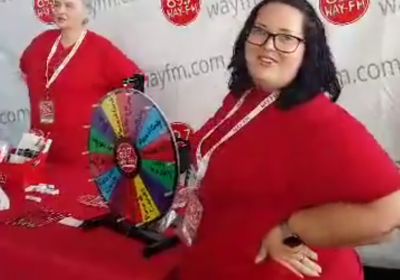 Competitors in the marketplace became partners to serve the higher goal of helping others.